Thousands of Australian women of all ages belong to VIEW. Our members build lasting friendships, enjoy social activities and experience the satisfaction of making a difference in their community. We support disadvantaged students with their education. Women creating and leading a more inclusive Australian society. The strength of VIEW members' collective voice helps raise awareness about issues of importance for the future wellbeing of Australian society. Fundraising activities and social events helps VIEW members build lasting friendships. VIEW stands for the Voice, Interests and Education of Women. VIEW is a leading women's national volunteer organisation, providing the opportunity for women from all walks of life to meet regularly, establish lasting friendships and help disadvantaged Australian children through supporting the work of children’s charity, The Smith Family. Driven by the mission of creating social change in Australian communities, VIEW empowers women to have their voices on issues of importance for the future wellbeing of Australian society. 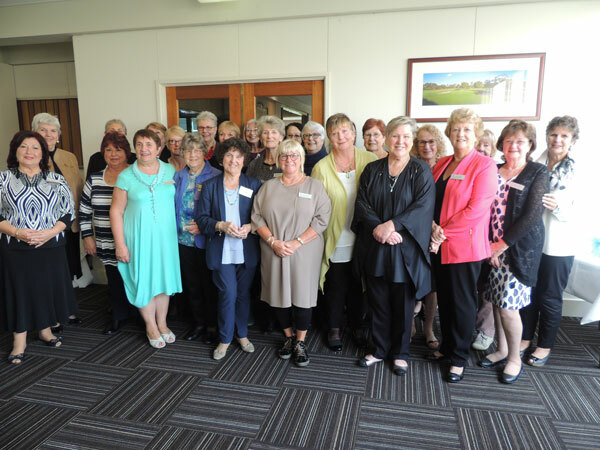 There are more than 300 VIEW Clubs around Australia open to women of all ages. 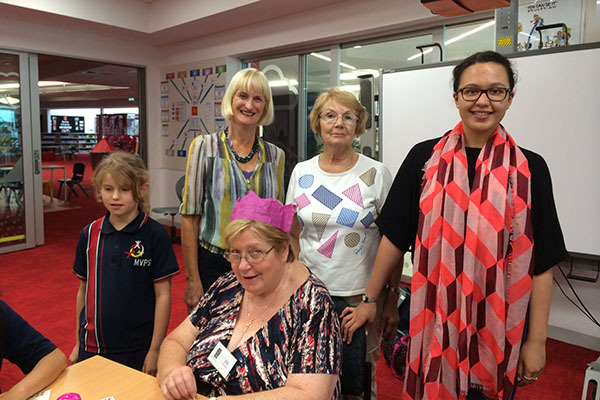 VIEW offers a friendship network, providing fun and a sense of purpose for members through supporting the education of disadvantaged Australian children. As a valued part of The Smith Family, VIEW members help to change the lives of young Australians in need through fundraising, volunteering, advocating and sponsoring disadvantaged students on The Smith Family's Learning for Life program. Together VIEW Clubs sponsor more than 1,300 disadvantaged students through the Learning for Life program. Learn what VIEW members are doing around the country. From raising funds for The Smith Family, advocating on behalf of disadvantaged children or celebrating and socialising with fellow members, our VIEW members keep busy throughout the year! See the latest news here. Thank you VIEW At the June meeting, VIEW National Council celebrated a significant milestone in their support of The Smith Family. 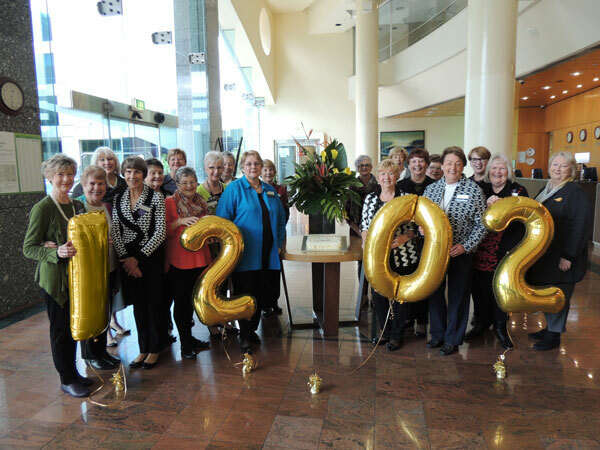 VIEW Clubs now support nationally 1202 Learning for Life students. Continuing to grow existing clubs and creating new clubs remains just as important today as it was 55 years ago when a small group of women met with the object of forming the very first VIEW Club. VIEW Club members are some of the most active volunteers for The Smith Family. Members assist at after school Learning Clubs, mentor students, supervise students in the reading program and assist in many Smith Family offices around the country. See our National Events below or visit your Club's page for details of local events and activities. Whether you are new to VIEW or a long-time member, there's lots to explore on this site. Visit the Merchandise page to get the latest VIEW branded gifts and items, keep up to date by visiting the Blog or have all the forms and documents you need at your fingertips from the Resources page. 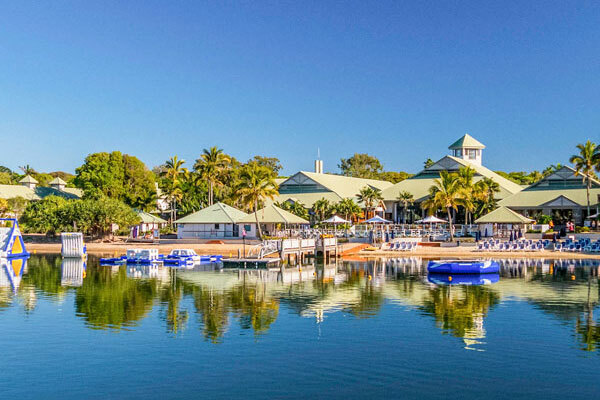 We are pleased to announce the 54th VIEW National Convention will be held on the Sunshine Coast, QLD from 13 - 15 September 2019. 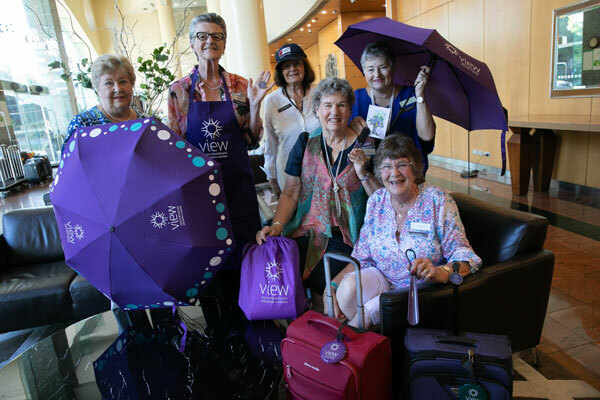 Purchase VIEW Club merchandise including umbrellas, travel packs, nail files, pens and cards.